Beautiful waterfront property on 840 ft on Gills Creek frontage. Close to shopping, boat ramps for SML and restaurant. Privacy that 15.9 acres can afford. 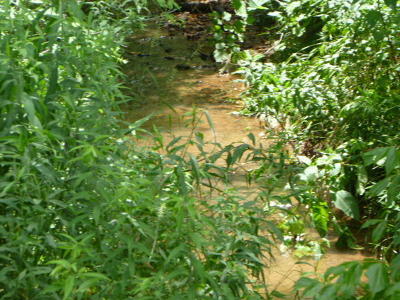 This is more than a great tract at a great price, it is an opportunity to build a dream home.